When everything around you gets crazy, where do you turn? 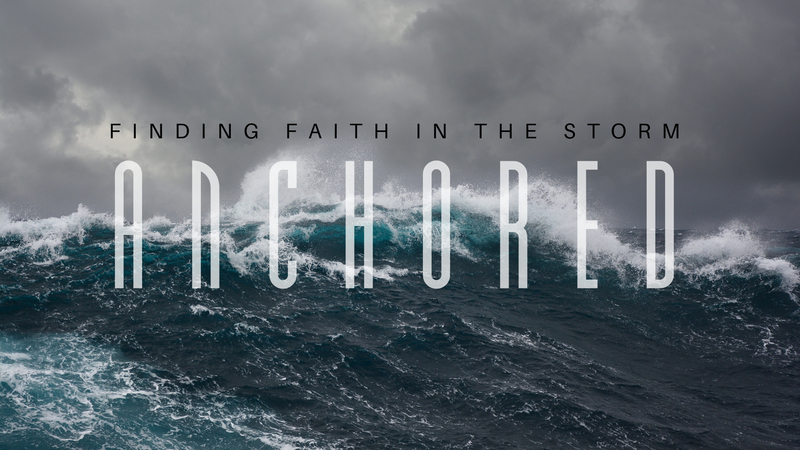 When the storms of life come, what keeps you anchored? Join the ladies of SCG as we study the book of 2 Samuel. Here we’ll follow David’s journey. He is known as a man after God’s own heart not because he was perfect, but because he remained tethered to God. No matter what comes our way, God can redeem it if only we turn to Him. This class is open to ladies of all ages and stages.